A shaving brush is basically a brush with a handle and bristles which is used to apply shaving cream to the face when shaving. Brushes get underneath the beard, allowing shaving products to penetrate and tenderize the beard. The shaving brushes have been around since a long time. The modern shaving brushes were invented in France in 18th century. The shaving brush handles are commonly made of synthetic materials like plastic, nylon or urethane and in some special cases they are made of natural materials like wood or exotic materials like ivory or tortoise shell. 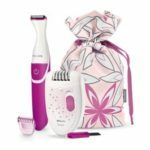 The handles are just for holding purposes and do not affect shaving process much, while the bristles are important as they hold the load which is the foam or lather. 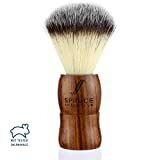 They are generally made of badger and wild boar hair or even synthetic materials like nylon .The bristles made of boar hair or badger hair cost more compared to the synthetic ones. 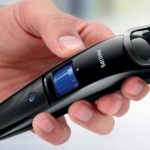 Applying shaving gel or cream using hands does not lift the facial hair and it becomes difficult and painful to shave. The shaving brushes are used because they soften the hair and lift facial hair before a shave and therefore the razors need not be pressed to the skin in order to provide a close shave. 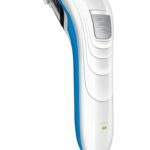 Here is the list of top 5 popular and very affordable shaving brushes one could by in India. 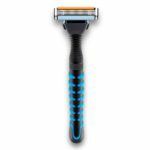 The Gillette shaving brushes are manufactured by the prestigious P & G company. 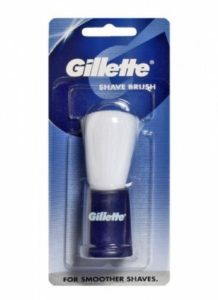 The Gillette shaving brush comes with a contoured handle. 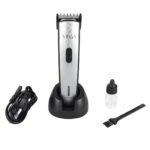 It has long bristles which give a smooth shave. The bristles are made of nylon which are very soft and handle is made of plastic and is very durable to use. It produces good amount of lather even when a small quantity of shaving gel is used and facilitates even spreading of the shaving gel or shaving cream. 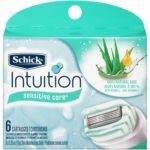 It gives best results when used with the Gillette shaving gels. It has been in the market for a long time and is very popular with the users. 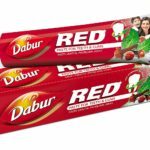 It weighs just around 9 grams and costs below 100 rupees which is quite inexpensive compared to other products in the market and hence very popular and largely used. It generally comes in dark blue color. It is quite robust, however it is advised not to immerse the brush in hot water as the bristles might get damaged and come out. Bila brushes are a premium range of brushes. The handle is artistically crafted and made of wood. It’s aesthetically appealing. 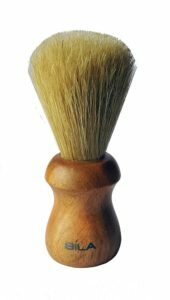 Normally the brushes whose bristles are of synthetic material give a ‘plasticky’ feel to the user but this is not the case with Bila shaving brushes because the bristles of these brushes are made of 100% natural pure boar bristle. The Bila brush is robust and requires very little quantity of shaving cream or shaving gel to produce rich lather. It is robust and lasts for a long time and the bristles do not get damaged even when immersed in hot water. 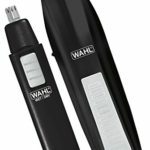 The only drawback of this brush is it’s cost is higher compared to other products and only a small niche of users can buy it. Pearl shaving brushes are luxury brushes. Their bristles are made of imported synthetic hair and are of very high quality. It is very comfortable to hold and use. Resin is the material used for its handle. 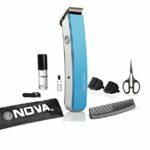 It enables a smooth and comfortable shave. 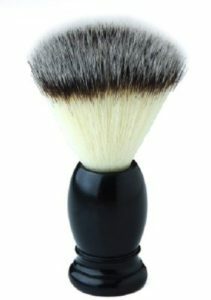 This shaving brush weighs around 68 grams. It has very good feedback from the people who have used this. This shaving brush from Palmolive weighs just over 40 grams. Though aesthetically it is not appealing, but it does its work quite effectively. It’s bristles are made of nylon and are white in color. The handle is made of plastic and is very comfortable to hold. It is long lasting too. But one problem is, the bristles come out and also the plastic handle tends to slip a bit. It costs below 100 rupees. 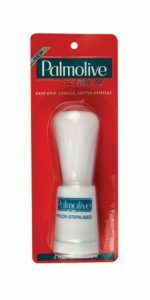 By personal experience i can say that by using a Palmolive shave brush, rich lather can be obtained and applying the shaving gel in an evenly manner is possible. Omega Professional Shaving brushes are a range of shaving brushes which are made in Italy. Italians are known for the exquisite designs and this product confirms it. It is aesthetically very good and the handle and the bristles are of top quality and these bristles calm the skin. The handle is made of beech wood and the bristles are made of hog or wild boar hair, which are considered to be exotic. 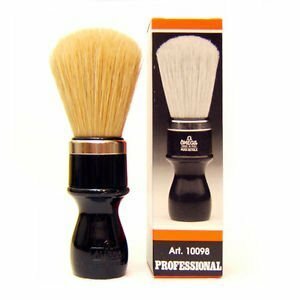 The handle of Omega shaving brush is made on the lines of the brush used for painting purposes and hence the grip is good.Though expensive it is quite popular as it provides a very rich lather and thus enabling a smooth shave. From the list of best shaving brushes ,you could decide on one thing which could fit your needs and budget.Get a quality shaving brush for yourself to help you with smooth shaving. 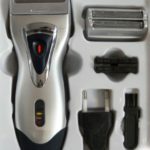 Shaving vs Trimming – Which one is right for you? 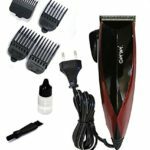 Shaving and Trimming Tips and Reviews Copyright © 2019.